We are all aware that the content is king. The main protagonist of our strategy, and around which it has to turn around. 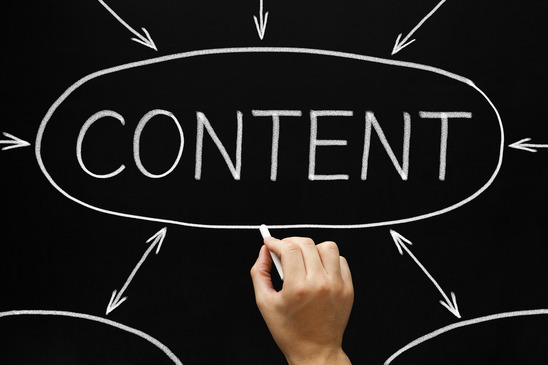 Develop an effective content strategy is not at all simple. Sometimes, not even enough that it is quality, but we must go further and consider as essential as the aspects highlighted below. Users will not come automatically to the content is the content that should go out to your audience. Fight with the infoxication is the main course of each day; a barrier that greatly hampers the relevance of our content. For this reason, it is important to promote our content, and work to achieve the widest possible distribution; so that users can find it more easily. Knowing the audience, behavior and interests, in order to adapt the content strategy, and media publications frequency where interact. It is important to get in the skin of our readers, and think like them; so we can adapt to their interests and ways. Carefully choose the time of publication. A basic for a broader element, thereby increasing the chances of impact for our creations. 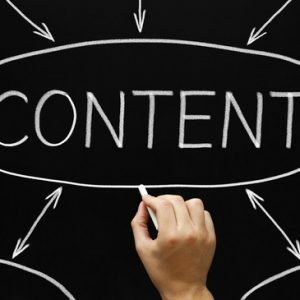 Every piece of content must have its own dissemination strategy. Automation is a tool that must serve strategy. It is important to treat each element separately as an independent unit capable of generating interest in itself, and attract users. The email remains an effective channel to broadcast content. We never forget our subscribers, those who once gave us their vote of confidence, as their private data. It is users who already know us and, if we really have something interesting to tell, afford to listen. Give the text a format that facilitates the reading and assimilation of information. The various elements of the content must be a, visually pleasing, harmonious unity and waste usability and readability. Foster permanence on the page, hold the reader by offering complementary proposals. If we have been able to impact the reader at first instance, we will have more chances to maintain their interest, additional information, and even incentives such as downloadable items. Analyze the impact of each publication, in order to guide the strategy based on the results. In any action of online marketing it is vital to measure results, analyze and draw conclusions. Enable means for vitalization. Users enjoy sharing those pieces of content that are interesting, but this is necessary to facilitate the task, and implement the features and tools that allow dissemination. Always thank users for their contributions. Either in the form of comments, retweets or likes, it is important that they become aware of how valuable their participation. Thus, we get fidelizarles and encourage such activity. Applying innovation permanently. What worked today, it does not have to work tomorrow. Users need incentives, stimuli and move them to surprise them interaction. Recycle and update content. Those pieces of content with both hope and care have been created, they do not have to be forgotten. In most of the cases, they lend themselves to be updated with new data, new images, videos and even conclusions. The content curation can also be a good resource to generate new creations. A well made and documented collection on a topic of interest will always be considered useful and therefore well received. « Previous Article How to apply a pricing policy based on the value of the product? Next Article » How to Avoid Duct Cleaning Scams?